Left as leaving something, left as leftist, art gratuit, art in public space, street art, theft and inspiration, left China, Austro Sino leftists, history left, media left, left Austria, the instant. Right as right, as right side, right as conservative, the one part of Yin Yang, right to do so, fundamental normative rules. 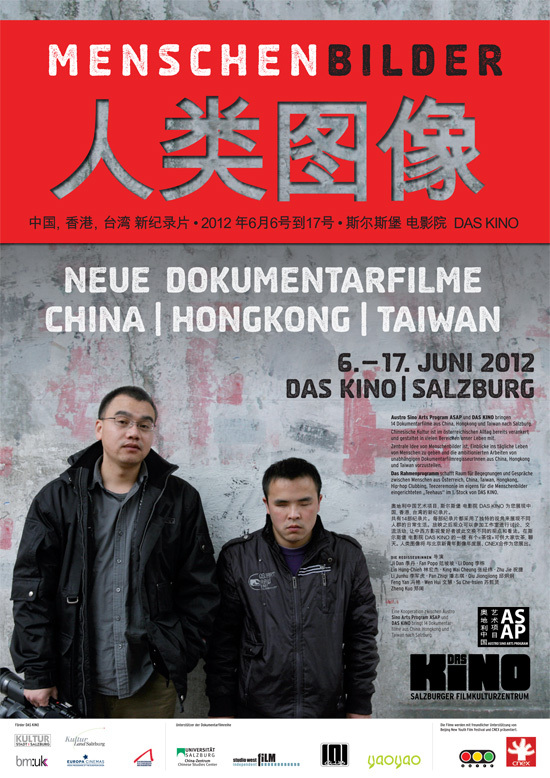 The Austro Sino Arts Program, for its 4th annual exhibition, calls for artwork with focus China or a wider China-European context.